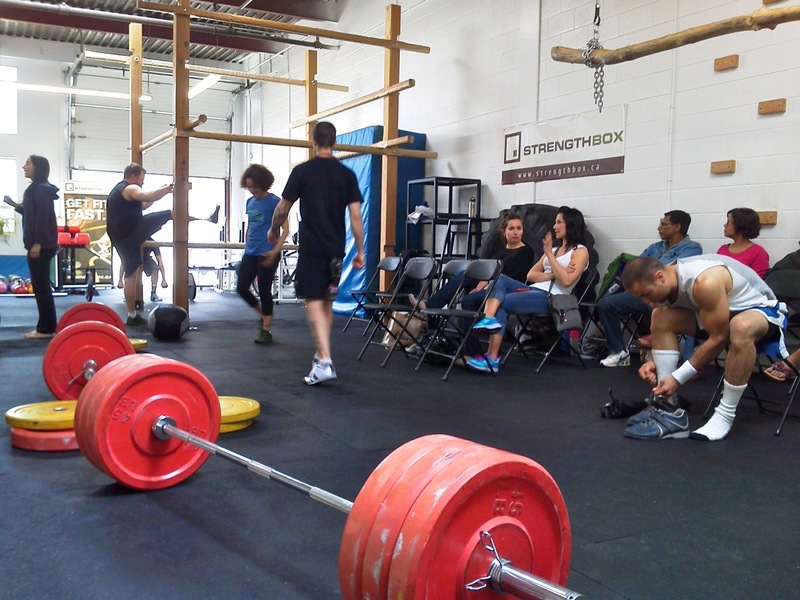 On the last Saturday of August, StrengthBox will host a lifting and bodyweight strength competition, open to all. Your participation or support will help guide kids towards a better future, as all proceeds will benefit skill-building and mentoring programs between police and at-risk youth through ProAction Cops & Kids. This event promises to be great fun with prizes, community and plenty of friendly competition. It doesn’t matter whether you place in the top 3 — what matters is your support. ANYONE can watch, donate or participate. Participants will have 3 chances for a 1-rep deadlift max lift. Other events will include a tire flip challenge and a bodyweight pull-push combo. Suggested donation: $20 or more. Cash or cheque made out to ProAction Cops & Kids. The more people who show up, the more we will raise! Past events raised over $1000 each, and this year we’re excited to sponsor a new charity: ProAction Cops & Kids. All proceeds will benefit programs between police and youth. Establishing a positive relationship between cops and kids strengthens our community today and for the future. 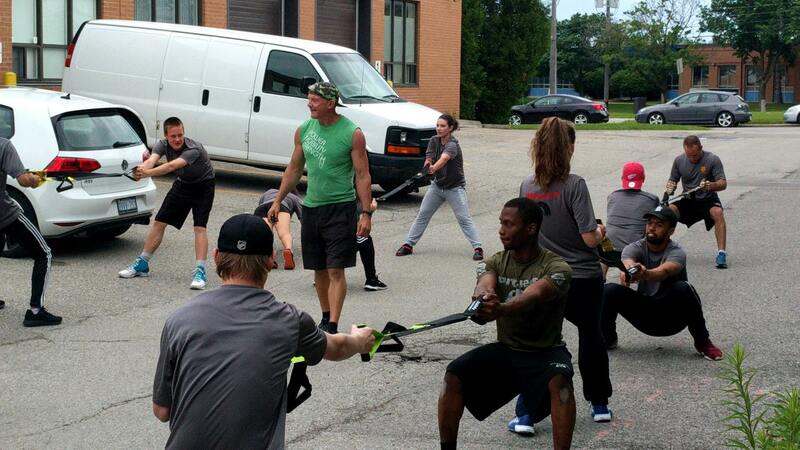 Youth and police officers train for an upcoming obstacle race at the StrengthBox. Project 0 is just one of the groups for disadvantaged youth funded by ProAction Cops and Kids. There are no weight classes. Some events (deadlift and tire flip) may favour larger participants, the bodyweight challenge (pushups and pullups) will favour lighter participants. In the event of a tie in an individual category, weight can be used as a tie-breaker (deadlift and tire flip goes to the lighter person, and the bodyweight challenge goes to the heavier person). 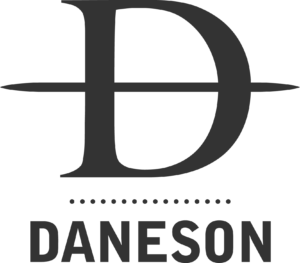 A person’s total score will be based on average performance among all three events. If you aren’t attending the event in person, please consider supporting the cause by clicking here.